A few days ago we received a message that ESET marked our driver as “potentially unsafe”. We calmly sent a report on the false-positive, being absolutely confident that it is their mistake. A day later, when the problem was not solved, we contacted ESET and found out the reason. As it turned out, they did find a vulnerability in our driver, which allows third-party software to take control over our driver. So, we would like to say a big thanks to the ESET Malware Response team for immediate assistance in the detection and correction of this vulnerability. We always continue to advance our program to make your web surfing experience the best possible. 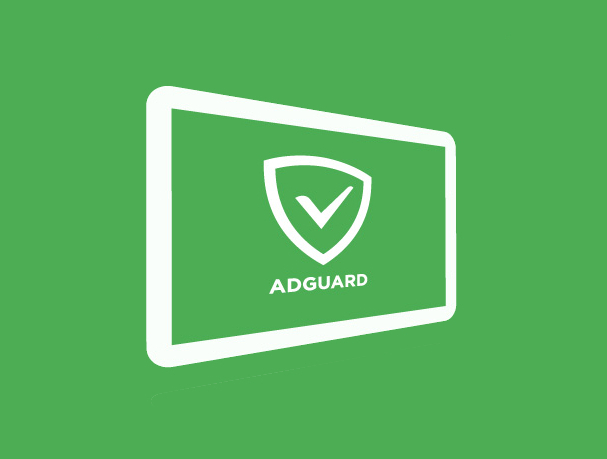 Meanwhile we keep working on Adguard 6 and Mac version.